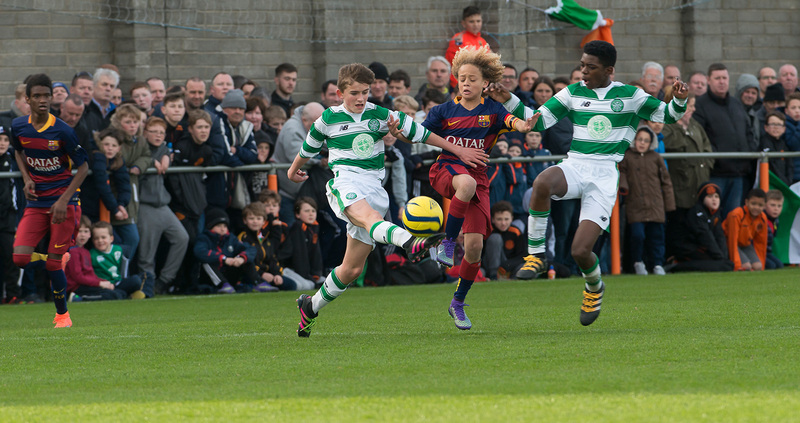 Today we have news of three elite youth tournaments set to take place this summer in Spain and here at DB Sports through our Catalan partners we have one exclusive invite to each event. There will be an under-11, under-12 and under-14 tournament. Teams competing include the likes of FC Barcelona, FC Schalke and Real Madrid to name but a few.